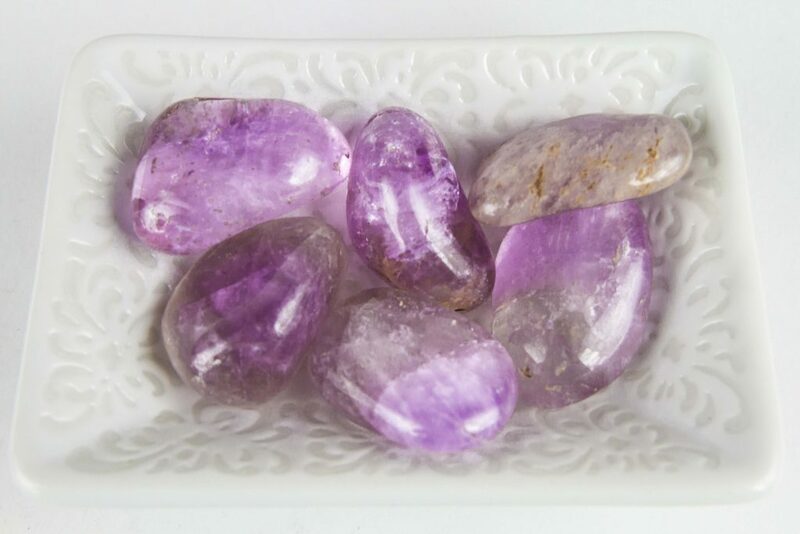 The Amethyst Tumbled Crystal is an extremely powerful and protective stone that has a high spiritual vibration. 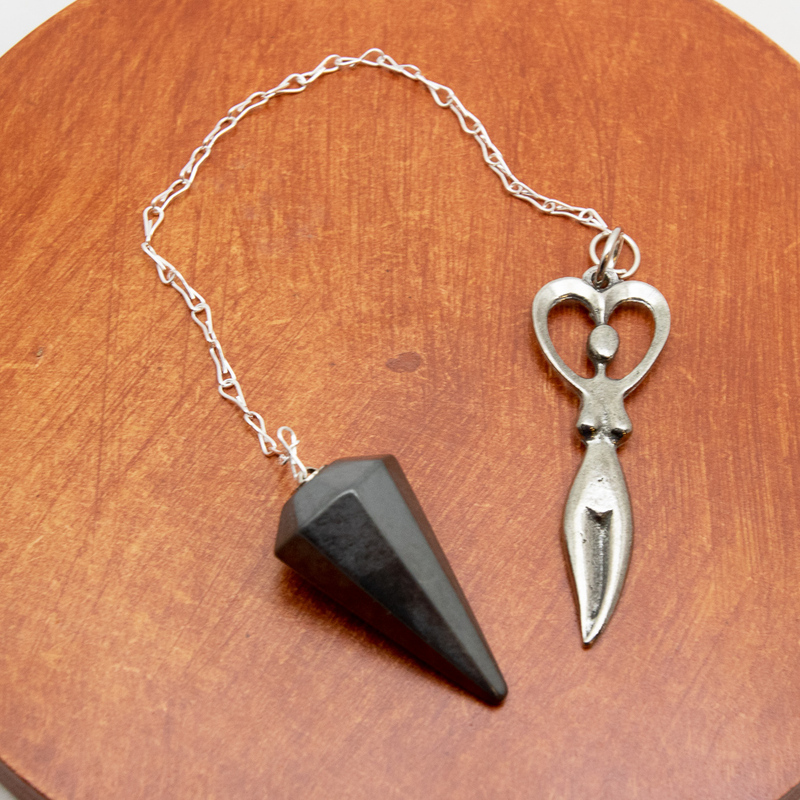 This high vibration assists your spiritual awareness. Amethyst is a wonderful stone for protection against psychic attack. Placing a piece of Amethyst next to your bed or under your pillow can bring restful sleep, keeping away nightmares. Physically Amethyst can cleanse your entire body. Amethyst can also ease headaches and tension. Putting an Amethyst piece on an effected area can help reduce swelling. It can additionally help with heart conditions, respiratory system issues, and digestive tract problems. Emotionally Amethyst can help ease an overactive mind. 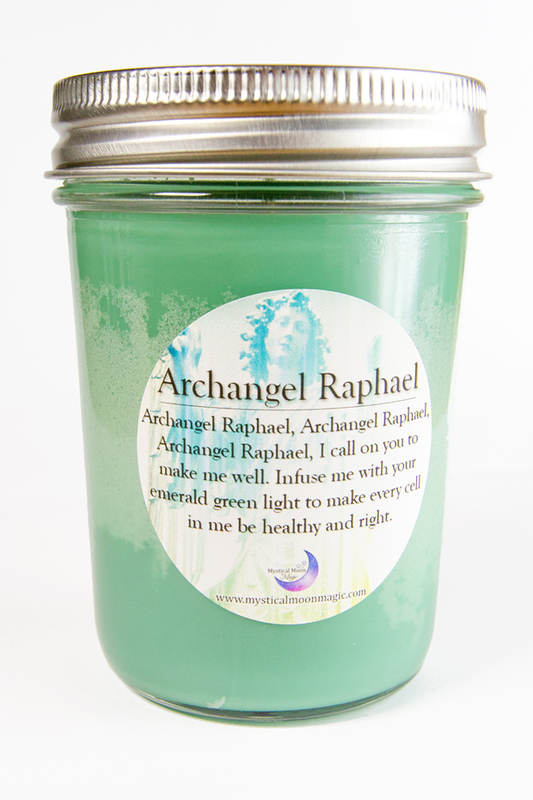 It may also enhance memory, dispel rage, anxiety, fear, and alleviate sadness. Spiritually Amethyst can help you interpret dreams. 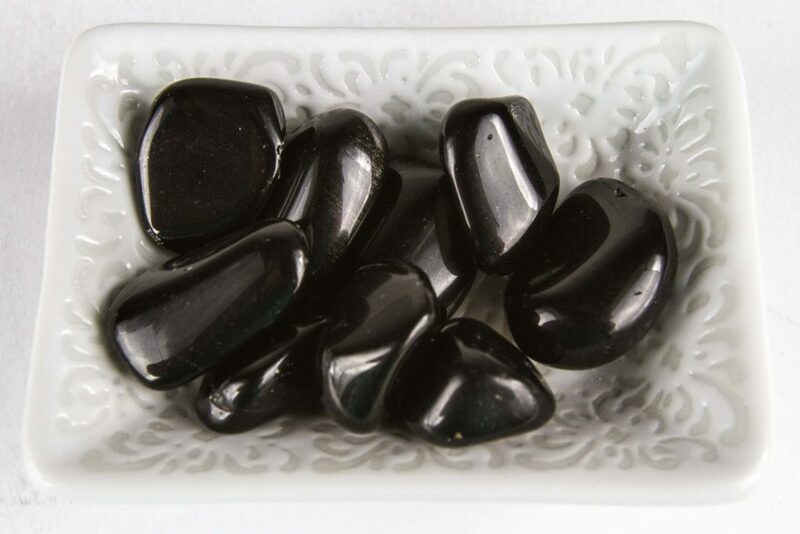 It promotes love of the Divine, encourages selflessness, and enhances spiritual wisdom.